Fairfax, VA – There is a reason and a season for every relationship we have in our life, but sometimes a connection with another person is so profound it can transcend our understanding. 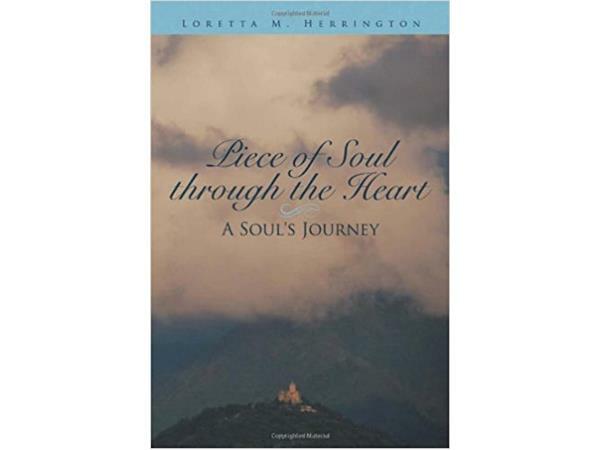 Loretta Herrington is the author of Piece of Soul Through the Heart: A Soul's Journey, which recounts the story of her remarkable experience meeting someone she knew in a previous lifetime and the profound friendship that blossomed between them. A soul connection is when one soul or one spirit recognizes another soul from the past. Each soul has a role to play in a given lifetime and provides a foundation for lessons learned and soul growth. 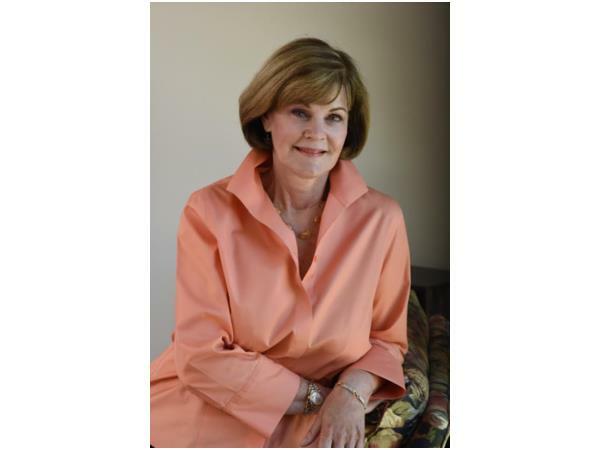 Loretta says writing the book helped give her a deeper understanding of soul connections. Soul connections are the highest potential of a loving relationship. God wants us to come together and learn from one another. He sends these souls to us so we can learn from one another. For more information, visit www.lorettaherrington.me. Piece of Soul Through the Heart: A Soul's Journey is available on Amazon.